This past few days, Joker seems to be the Paparazzi's favorite celebrity. After his Empire debut pictorial leaked over the internet, now another magazine cover is revealed where he is again the cover guy. 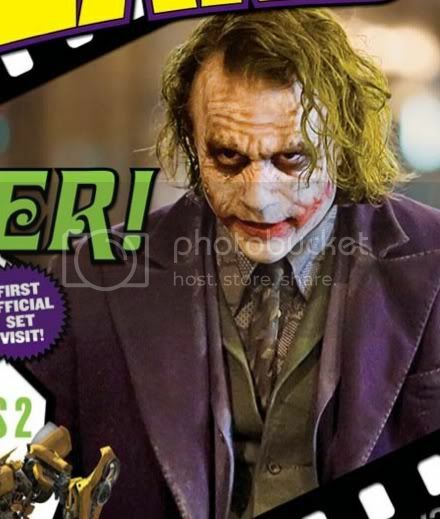 Joker is the Wizard Magazine's issue 195 cover boy that is set to be released soon on magazine stands. As expected, Joker is getting creepier everyday and that makes fans more excited on the movie's release next year.